On April 12th, Abup Road Records will be releasing 73 songs, all written and performed by Evan Seleven. The songs are spread across five albums, one EP and one single. Songs about presence of mind, about the darker sides of life, and the bright sides. 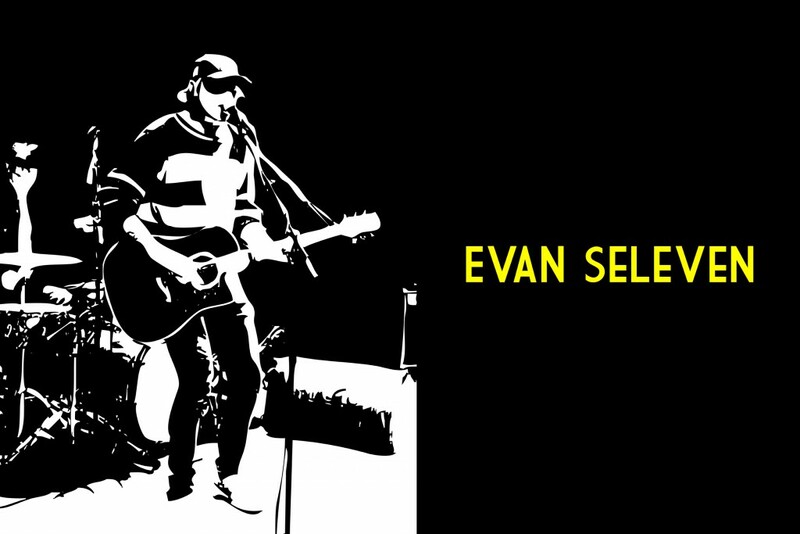 If you enjoy the Beatles, the Beach Boys, Elliot Smith, Nirvana and Syd Barrett, you will enjoy Evan Seleven. The songs are catchy, yet have substance. Songs for musicians, and for people who simply enjoy music. Nils Olav Drivdal, aka Evan Seleven, began his career in 2005 as a solo artist. Popularity and high demand led to concerts, which in turn created a need for band members. After doing a large amount of concerts with various band constellations, Nils is now once more where he likes to be: In the studio only, and not on stage. The music is mainly influenced by 60s pop, sprinkled with elements from the 70s, 80s and 90s.